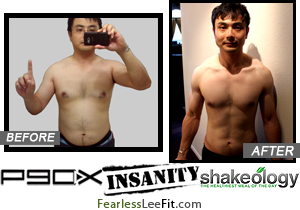 FearlessLeeFit.com - P90X / P90X3 / Insanity / FOCUS T25 / MAX 30 / Body Beast / Shakeology - Extreme Results! Click to enlarge the workout motivational posters. Be sure to “LIKE” and “SHARE” them! 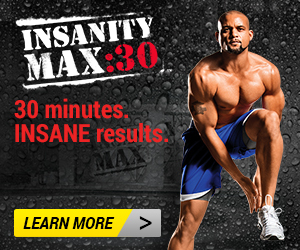 Brand New “Cize” – The End of Exercize Sales! Chalene Johnson’s PiYo Special Discount!